Will the third meaningful vote on Brexit deal take place next week? 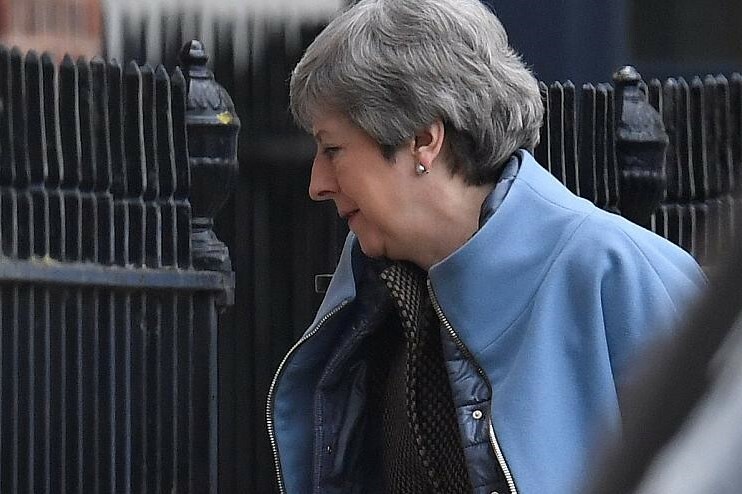 Brexit Secretary Stephen Barclay today suggested a vote could take place next week and PMs can "find a way" to get the third meaningful vote. The chance to have the third vote is also depends on Theresa May getting "clarity" from the EU on the "terms of extension" to Brexit.